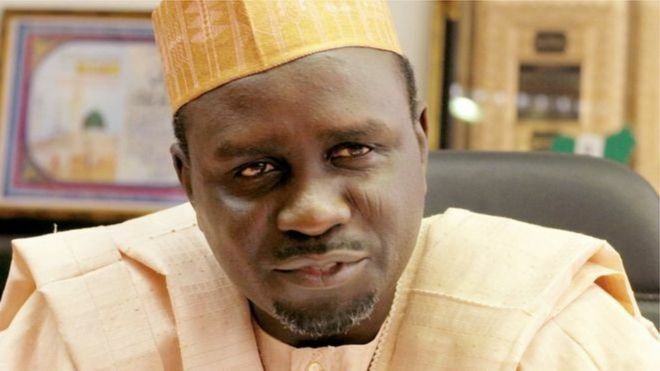 It will be a political wonder for the strong man of Kano politics, Senator Rabiu Musa Kwankwaso and a man he once demoted, ex-Minister Ibrahim Shekarau to work in the same political party. Shekarau has finally defected from the People’s Democratic Party (PDP) to All Progressive Congress (APC). 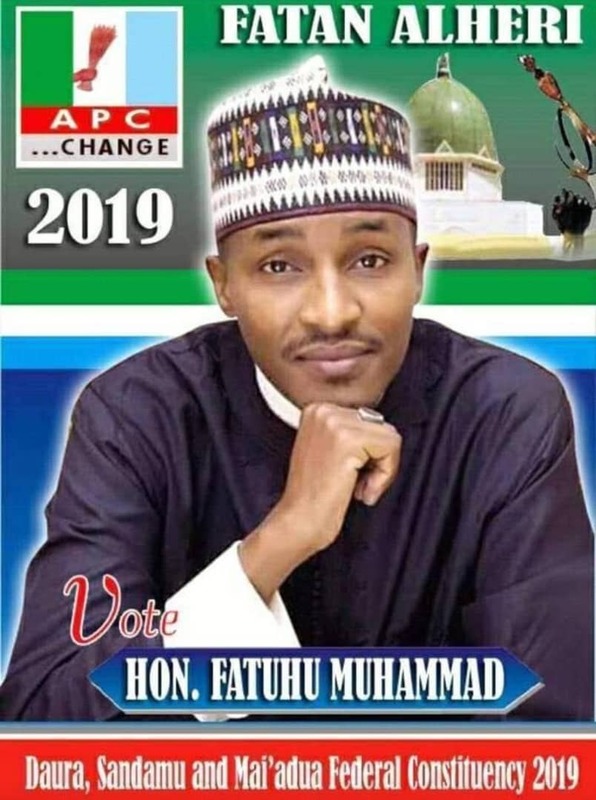 Confirming the development, his media aide, Sule Ya’u Sule said his decision to dump PDP was concluded after a heated debates between him and his supporters. Sule told Daily Trust that, “I want confirm to you that Shekarau has decided to defect from PDP to APC due to the injustice meted on him and his supporters by the PDP leadership. He said Shekarau had made wider consultation among his supporters before he finally returned to the APC.